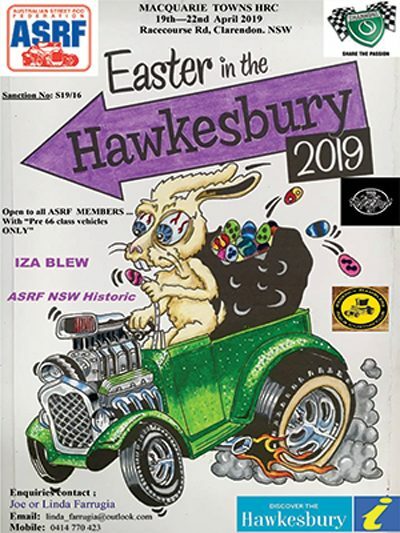 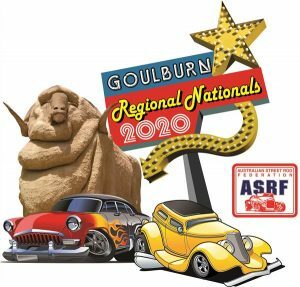 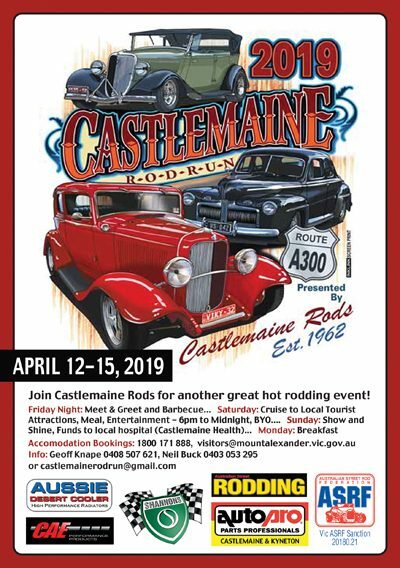 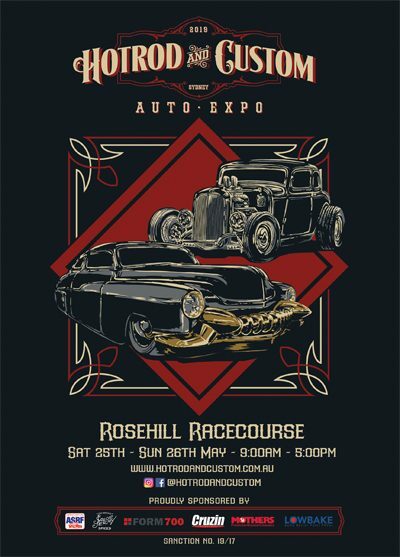 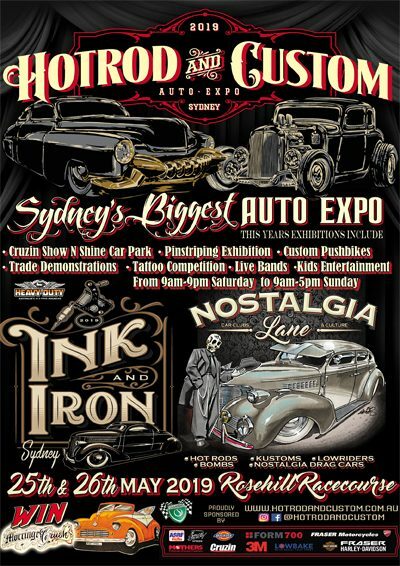 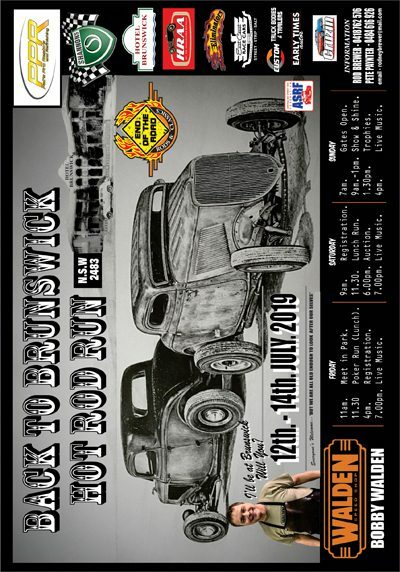 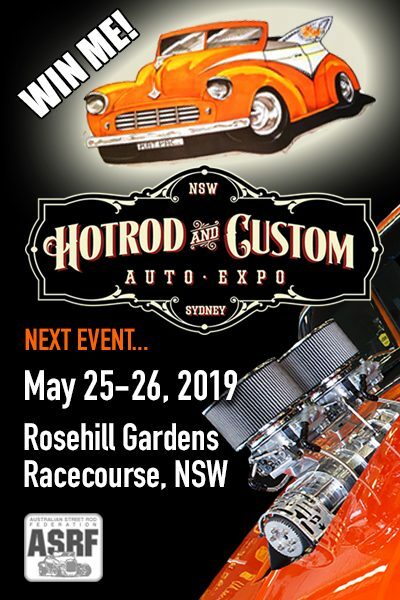 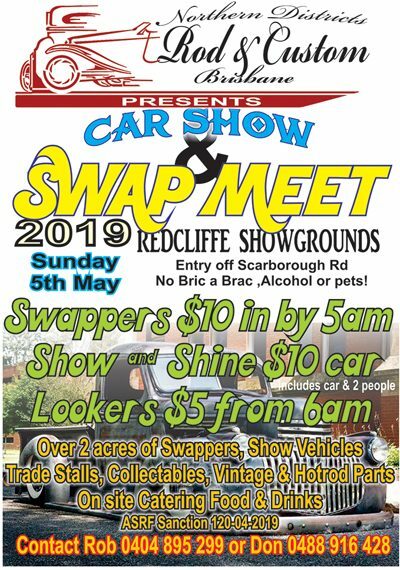 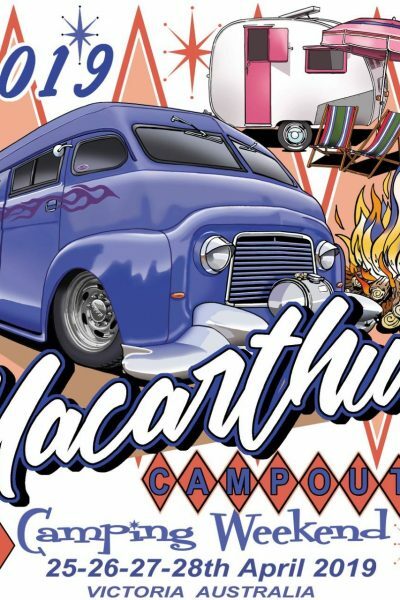 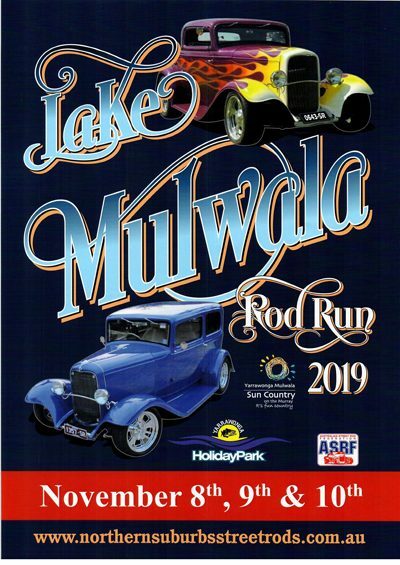 The Street Rodders Handbook is the official publication of the Australian Street Rod Federation, the governing body which administers the sport of Street Rodding in Australia. 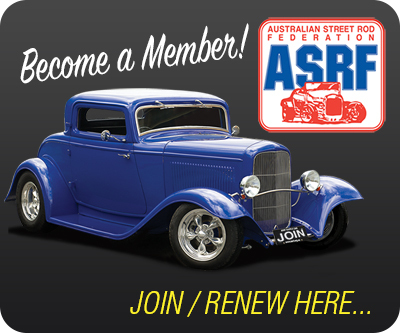 The handbook aims to provide information which will enable all members to participate effectively in all facets of the sport. 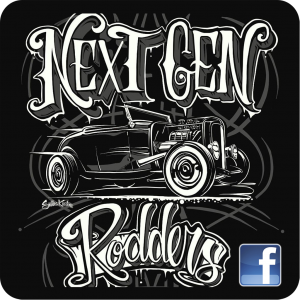 The contents of the Street Rodder Handbook are to be used as a guide only, and cannot be used as reference to a point of law. 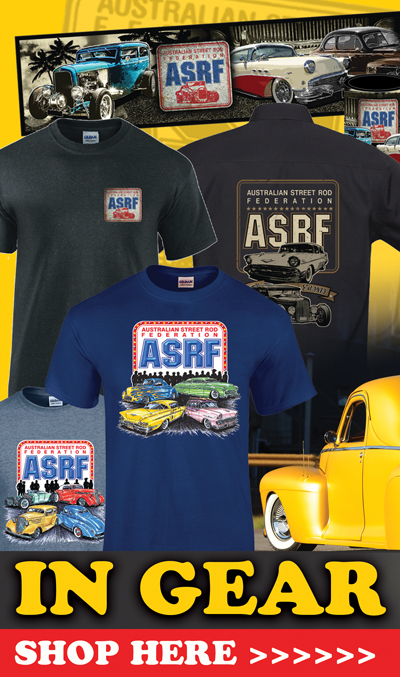 For a detailed explanation, refer to the ASRF Director in your state, for NCC clarification.